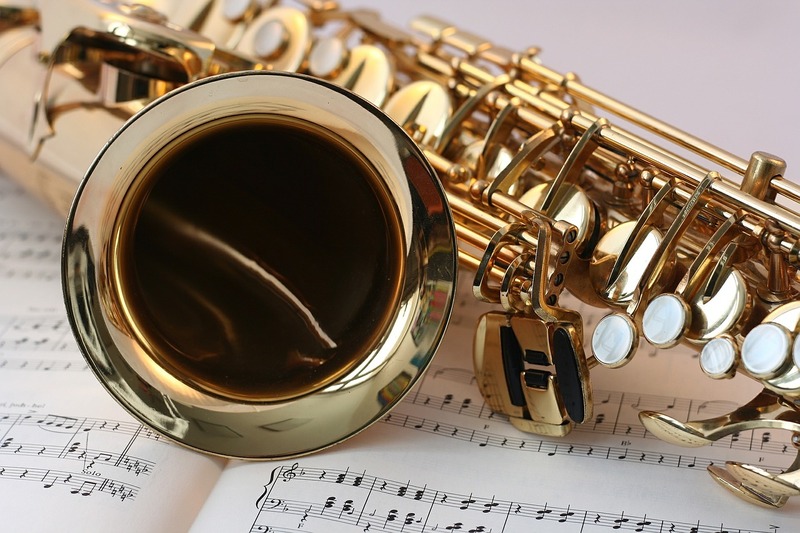 April 8, 2019 – Angelina College’s Lufkin Community Band, conducted by David E. Smith, will present “The Band and Our Soloists” April 14 at 2:30 p.m. in Temple Theater located in the Angelina Center for the Arts on the Angelina College campus. Jimmy Battle, trombone; Melvin Eckman, trombone; LaVan Watts, trombone; Robert Shanks, euphonium; Carl Wallace, tuba; R.L.T. Byers, percussion; and Jennifer Gowins, percussion. Performers from Nacogdoches are Jasmin Limqueco, flute; Mason Hendrix, oboe; Dwain Forsythe, cornet/trumpet; Corrie Bird, French horn; Dennis Fleetwood, French horn; Elizabeth Parril, French horn; and Carole Deptula, string bass. Performers from Hudson are Stephanie Carcano, clarinet; George Scogin, tenor saxophone; Ken Bunge, cornet/trumpet; and Kyle Campbell, string bass. Performers from Diboll are Rose Wilson piccolo/flute; and Breossha Skinner, euphonium. Performers from Livingston are John Schmidt, tuba; and Stephanie Cates, clarinet. Other performers include Andrea Leaman of Crockett, cornet/trumpet; Morgan Robertson of Groveton, cornet/trumpet; Kara Glover of Huntington, alto saxophone; and Michael Parrish of New Willard, clarinet. Tickets to the concert, priced at $5 for adults, $4 for seniors, students, and children may be purchased from the Temple Theater Box Office by calling (936) 633-5454; or will be available at the door on the day of the concert.